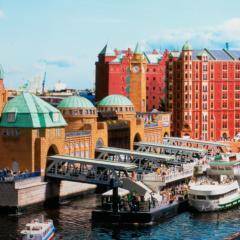 Weigh anchor and set sail around Hamburg! 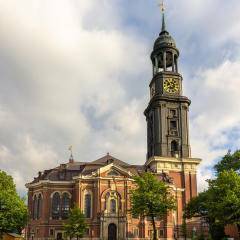 Weigh anchor and set sail on a holiday full of fun and adventure in the beautiful Hanseatic city on the River Elbe. 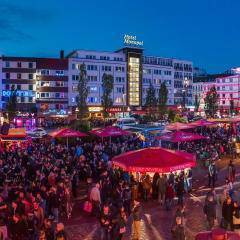 There’s never a dull moment in Hamburg! 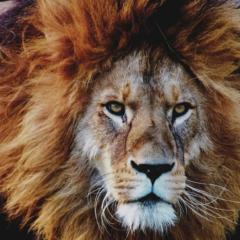 There is so much here for families and lovers of city breaks to experience: marvel at super-sized ships, discover the city from the water on a boat ride around the harbour or take in a hit show such as The Lion King. 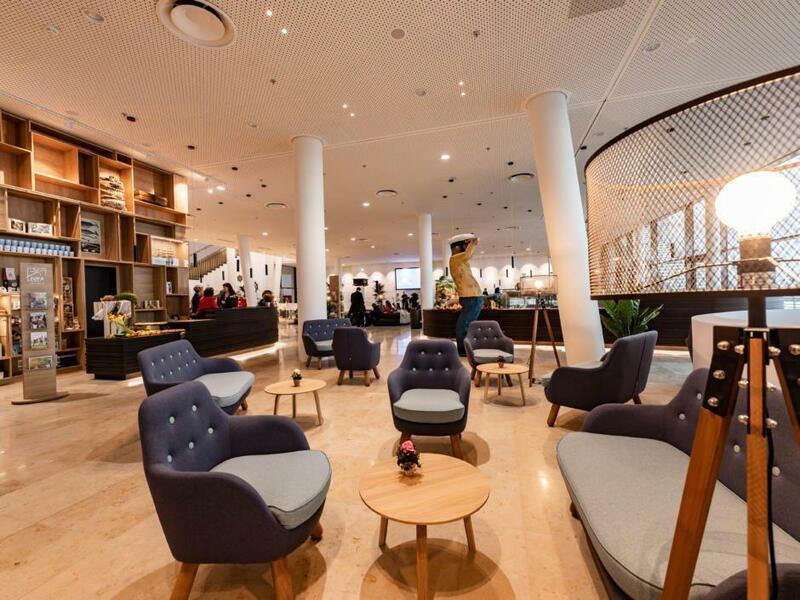 Since Mai 2018, the new JUFA Hotel Hamburg HafenCity**** has opened its doors. 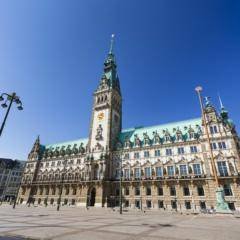 The hotel is in a fantastic location and, as the most family-friendly city hotel in Germany, it offers families with children a whole host of benefits. 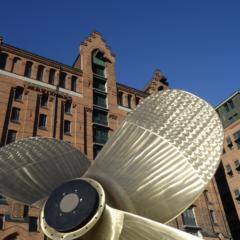 It also makes an ideal base for guests wishing to embark on a voyage of discovery around the city of Hamburg. 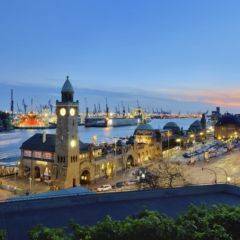 The new JUFA Hotel Hamburg HafenCity**** is the perfect base for a family holiday in the Hanseatic city of Hamburg. The hotel offers a wide range of child-friendly facilities and a whole host of exciting leisure activities. 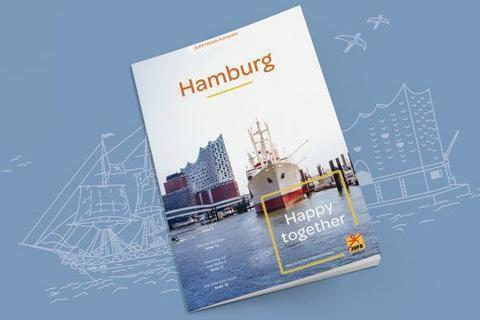 The JUFA Kompass Hamburg (PDF, german) will help you to discover the many interesting sights and tourist attractions on offer in Hamburg. 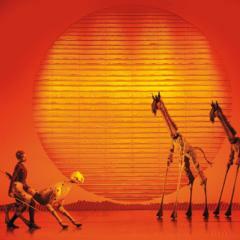 It also includes insider tips on a range of exciting leisure activities. 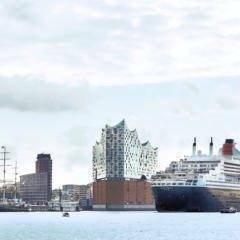 Im interested in the offer "Hamburg" in the .